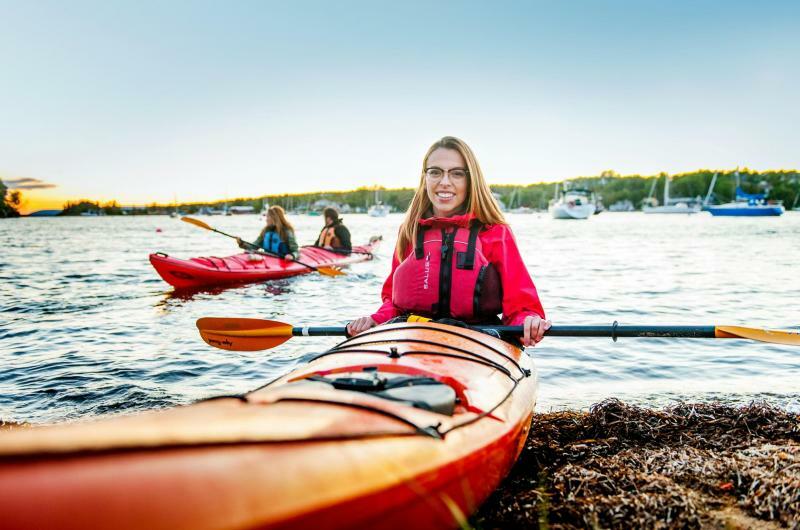 As the sun sets, your kayak adventure begins! 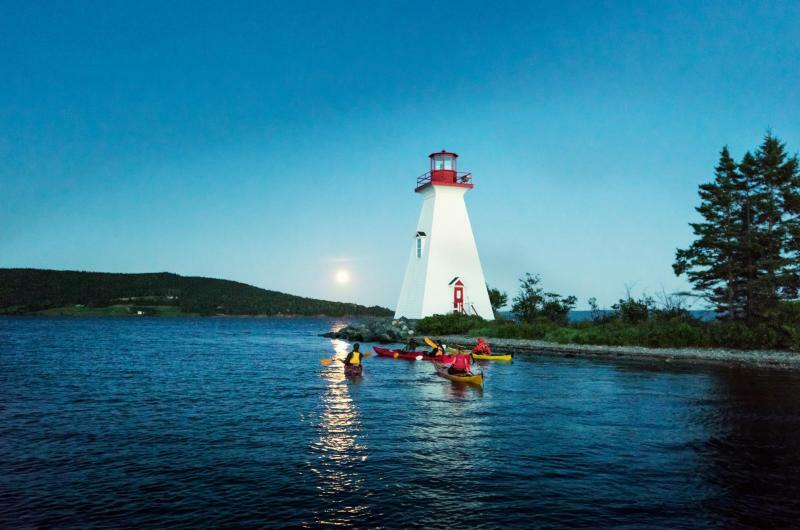 Take a thrilling nighttime kayak tour to Kidston Island on the beautiful Bras d’Or Lake, part of a UNESCO Biosphere Reserve, for an unforgettable evening of fun, gourmet local flavours and Cape Breton music under a full moon. 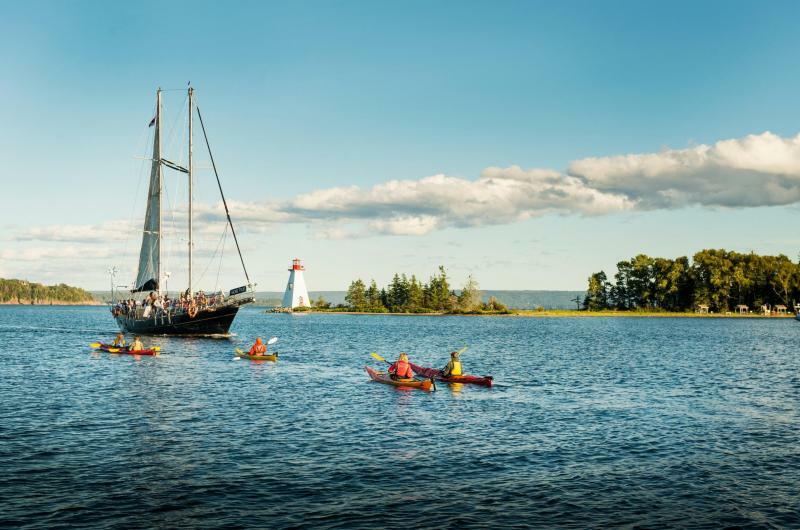 Glide through pristine waters, alongside colourful fishing boats and sailboats bobbing in the sunset glow. 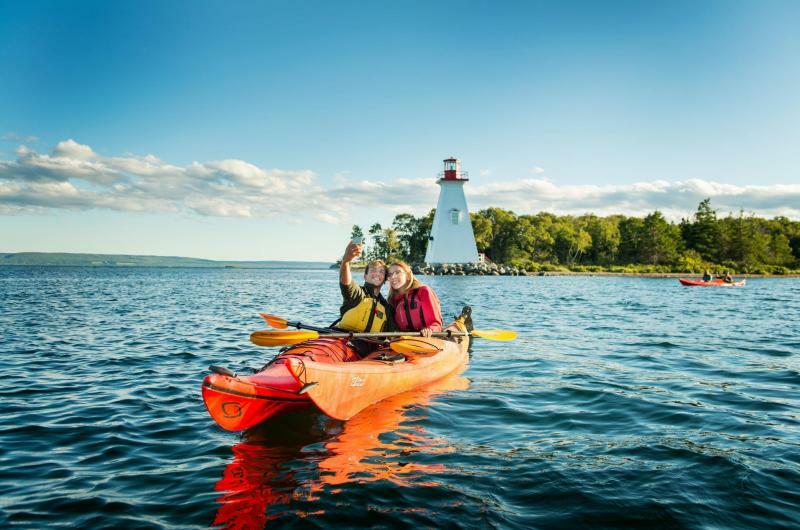 Explore the coastline of nearby Kidston Island before reaching its lighthouse and your private gazebo, where a gourmet taste of Cape Breton awaits. 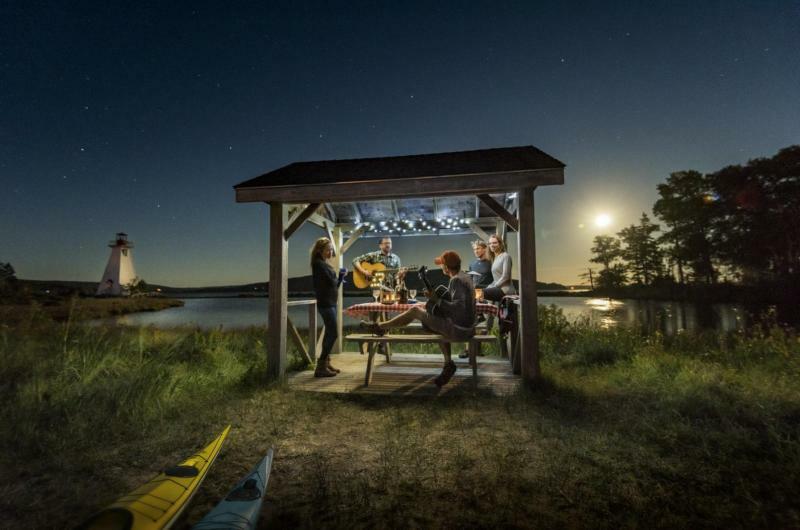 Under the light of the full moon, savour exquisite hors d’oeuvres showcasing local flavours and seafood prepared by celebrated chef Bryan Picard of The Bite House, one of Canada’s best restaurants. 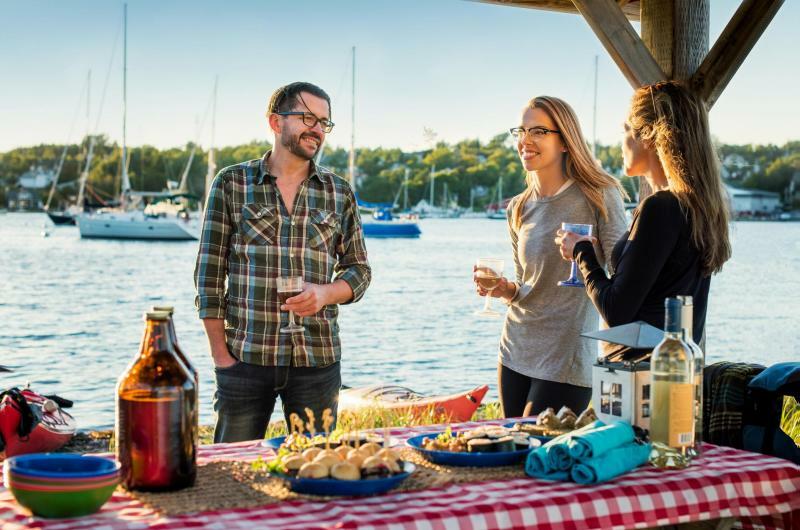 Gourmet tastes are paired with crisp and refreshing Tidal Bay, Nova Scotia's signature white wine, and full-flavoured, certified organic micro-brew from local, award-winning Big Spruce Brewery. 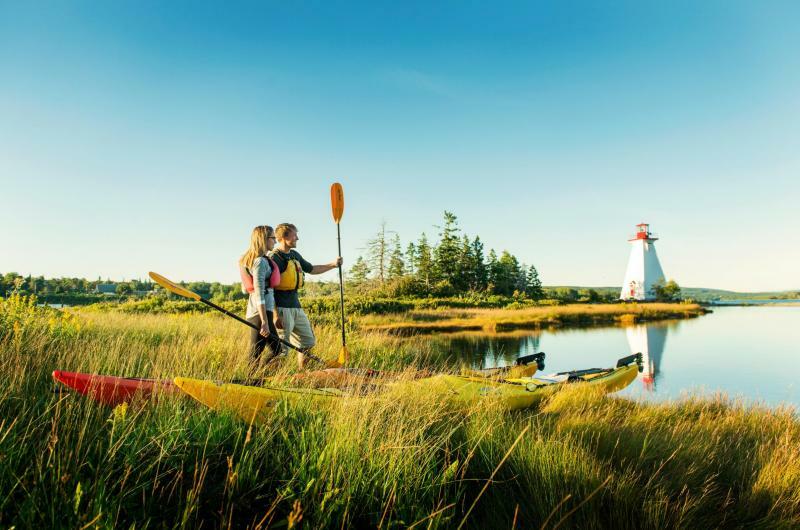 No Cape Breton gathering is complete without music - your friendly host, kayak guide and East Coast Music Award Winner, Angelo Spinnazola will be a hit! Conditions: Reservations required. Maximum of 8 people per experience. Weather dependent. 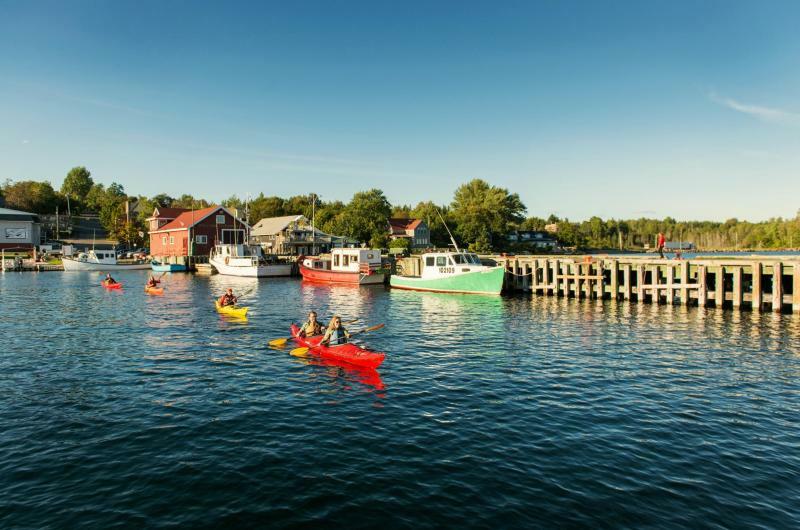 Find booking info, cancellation policy and Frequently Asked Questions on our website.